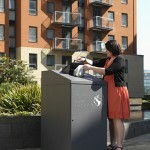 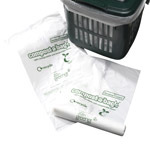 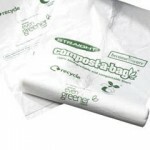 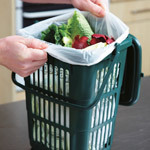 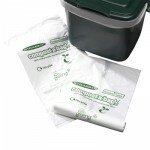 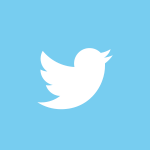 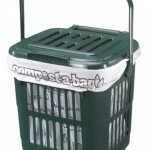 Our compostable liners are 100% compostable and biodegradable. 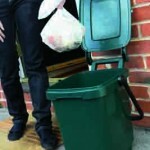 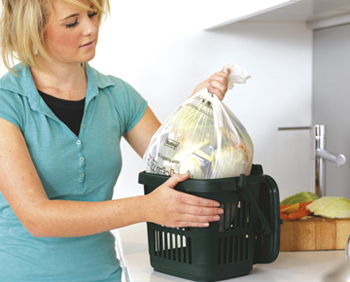 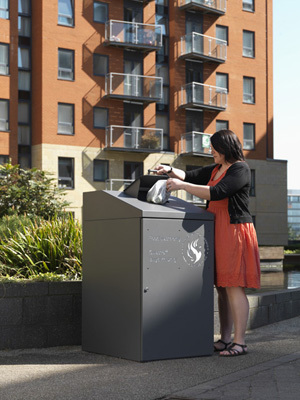 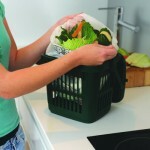 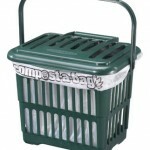 They’re designed to fit our kitchen and kerbside caddies and for other applications too. 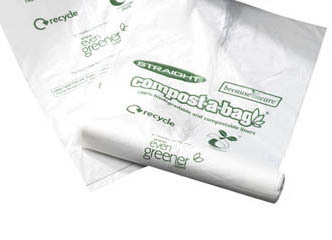 The liners are made with cornstarch, a renewable resource that is grown and harvested in a single season. 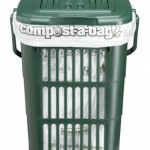 The corn used is grown without irrigation and is not suited to either human or animal consumption. 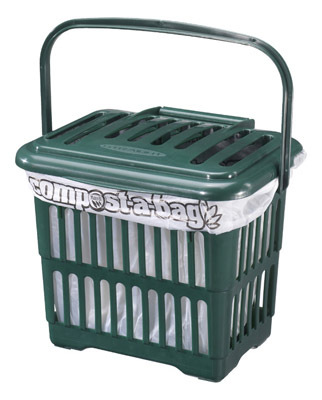 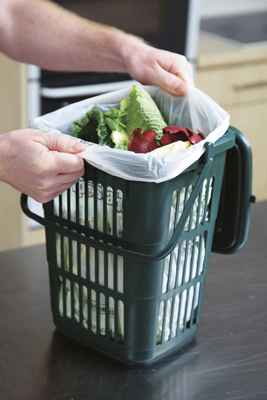 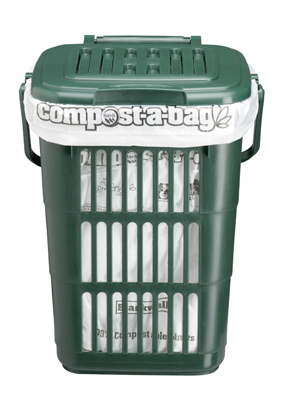 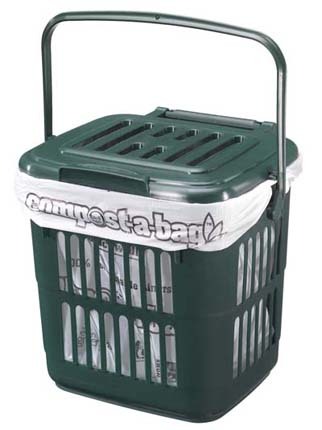 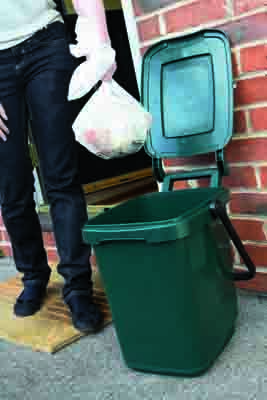 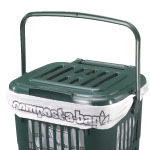 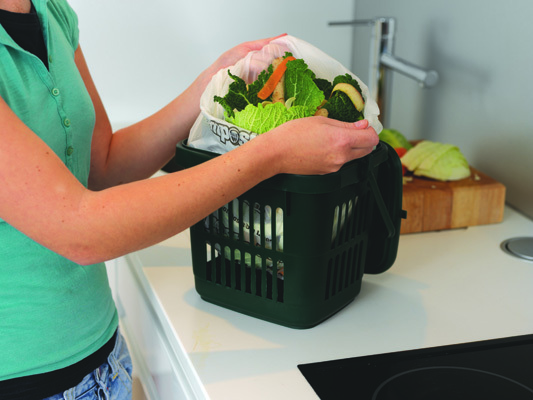 The Compost-a-Bag® material will break down in a composting environment in the same time as a leaf, generally around 45 days. Because the bags need moisture and microbes before they start to break down, they remain tough and secure until the composting process starts.